Starting sometime in patch 8.16, we'll be live playtesting a new experimental mode: Nexus Blitz. The test will run for four weeks and everyone can participate—no invitation needed. If the community loves Nexus Blitz, we'll keep developing it after the alpha ends, but we need your input to make that call! Nexus Blitz is a fast-paced (~15 minutes) experimental mode designed for those of you seeking fresh ways to play League and low-pressure fun. It emphasizes exciting and surprising moments over intense competition, while still rewarding the skills you've learned from other League modes, like Summoner’s Rift. In this 5v5 mode, each team consists of a duo jungle who share gold/XP along with three laners who flex across two halves of a split lane. The compact map makes for constant action, and a roulette of map-wide, mayhem-inducing events—like King of the Hill, snowball fights, or Bardle Royale— amplify the frenzy even more. Winning an event unlocks one of several powerful team-wide rewards, like a base cannon that shoots you halfway across the map or a one-time Guardian Angel. Additionally, racking up killstreaks lights you on fire, giving you tons of damage and shorter cooldowns but making you more vulnerable to damage in return. Champs on fire are worth a TON of gold to their enemies if ever they're shut down. Nexus Blitz also brings back some classic items from League's past. Jump to the primer below for a list of those, or keep reading for some more info on what to expect from the alpha (and experimental modes in the future). What exactly does alpha mean? It means Nexus Blitz isn't a polished, complete game mode. As a work-in-progress, you can expect reused models, textures, and music from elsewhere in League. At this stage, even the gameplay is up for iteration and development! Don’t take that to mean we won't be paying close attention to the state of the game. In fact, it's the opposite. 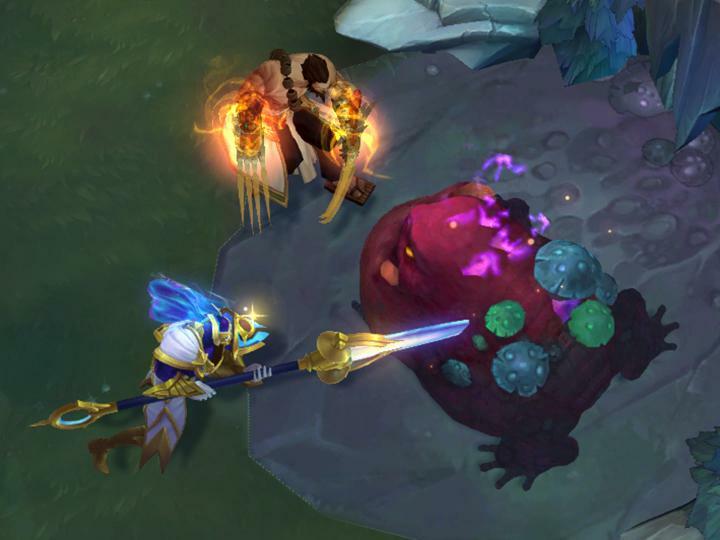 Lots of champions and runes have had their numbers tuned to fit Nexus Blitz's pace of action—in particular, stacking mechanics on abilities like Nasus's Siphoning Strike and activation timers on runes like Magical Footwear have been sped up. We'll be aggressively patching Nexus Blitz across the four-week test to keep up with you and the global community of players who will define the first ever meta. These mid-patch updates could run the gamut from balance adjustments all the way up to new events and rewards, so make sure to check our weekly dev corner threads on the Boards every now and then. Which also means your feedback is crucial. We need you to play and tell us what you think about pretty much everything, from the core game loop to ideas for additional mechanics to map visuals and theming. 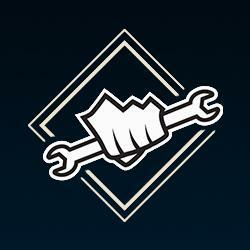 If you see potential in Nexus Blitz, this is your opportunity to help shape its development! Nexus Blitz is the first of its kind, but it won’t be the last. 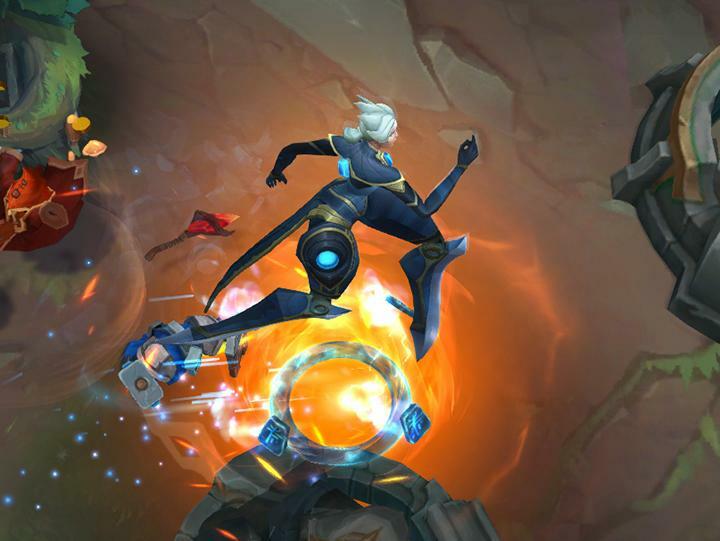 An experimental mode is basically a gameplay prototype designed to deliver a different kind of experience than Summoner’s Rift, Twisted Treeline, or ARAM. We're looking for something that could last a while—maybe even as a permanent addition to League. By sharing experimental modes with players early on, they’re also a great way to test the water and get an initial community response before delving into additional months of development for a final version. Experimental modes won’t happen super frequently. At most, you’ll see a couple in a given year. We’re designing them from the ground up instead of customizing and modifying existing modes, and the vast, vast majority of the League team is still focused on SR, with a much smaller group working on experimental prototypes. We’re very excited to share the first of these modes with you, and hope you have a blast playtesting Nexus Blitz. We've tuned up our starting items for Nexus Blitz. You can pick one (and only one) of the items below. Once you patch up to 8.16, head to the Items tab in your Collection for details! Nexus Blitz brings a number of throwbacks to the shop. Once you patch up to 8.16, head to the Items tab in your Collection for details! Heart of Gold (last seen patch 1.0.0.151 in Season 2) spiritually returns as Heart of Targon. Only Season 2 kids will remember. Monsters grant more overall gold and experience (150%) if you bring a friend. Last-hit rewards are split across all nearby allies. Red and Blue buffs are about twice as strong as the SR versions. Two champs get buffed per clear, so no need to Smite-steal each other! Junglers are automatically assigned Smite in champion select, while laners are unable to take Smite. 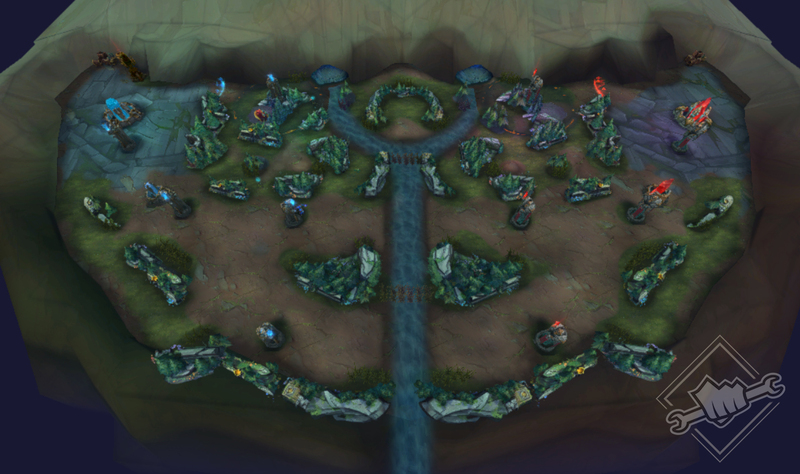 Nexus Blitz has three total buff camps that spawn along the center-line of the map. At least +800 gold granted on death to your killer and +200 gold to each of their allies—the bounty keeps climbing as you rack up more kills. In a perfect world we'd say "we did some rune tuning" and suggest you look through tooltips, but... it's an alpha and the tooltips are bugged to still show SR values. So, here's a list of rune balance stuff.